Do you think you want to be part of a setup that is trying to solve them? A lot of you are stuck in a job which you had grown out of even before joining the company. A lot of you are subordinates of 22 year old fresh kids ordering you from London and New York. A lot of you are just stuck in a job where your ideas do not matter. Change is not possible in the mire of corporate bureaucracy. If you are looking for an opportunity where you get to not only use your mind but also see the results, greencart.in may be the place for you. There is a high to be experienced by selling household products from soaps and toothpastes to biscuits and mushrooms online which you will never get by making that error free excel sheet or that nice looking power point info graphic. Be the person who makes the numbers happen, not the one who just writes them in tables for others to present. As is the case with most startups, Greencart is a result of a pain faced by the founders of the company. Busy, short on time and dizzy with daily pressures shopping for household products was always a problem. Tired of being fleeced by the neighborhood vendors or forced to manage with whatever limited stock that they had, sometimes with a questionable quality; they came together from varied fields having in-depth experience in Agriculture, Technology, Distribution and Marketing in the corporate world to start Greencart.in. What Greencart aims to achieve? – Make available large variety of household products – personal care, packaged food, stationery, household care products, fruits, vegetables, exotic & imported produce for you to choose from. – Enable you to keep a track of your purchases and consumption pattern in a month i.e. information on your fingertips! Greencart is an Investor Funded Venture and has sound financial and business advisers with years of industry experience. Rajiv T. is the Executive Director & CEO of Greencart. In his last assignment at Tata AIG GIC he was leading Agency Consumer lines to grow the company at rapid pace until recently. In his early days he has worked with Vodafone and Reliance Communications in different capacities & has more than 14 year of experience in consumer business. 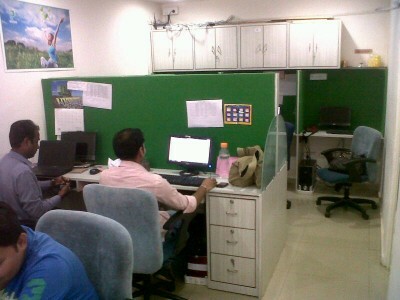 Kiran T. takes care of Technology & System at Greencart. She has worked in the organizations like Infosys, Oracle & in her last assignment at Bank of America she was responsible for Quality & BA for I-Banking Division. Gaurav Arora, an IIM Ahmedabad graduate is in charge of Marketing at Greencart. Greencart Team also includes retail industry veterans from Reliance Retail, D-MART, Domino’s Pizza etc. 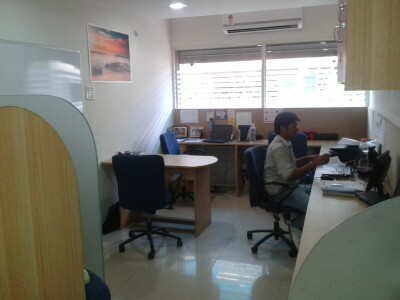 The Greencart office is based in Fort in South Bombay. 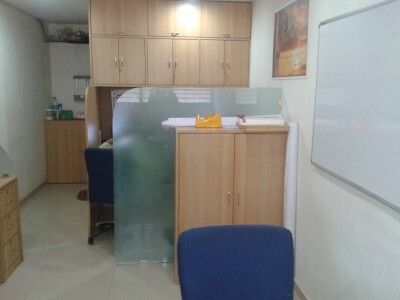 It is a nice and cozy place but do not expect a plush corporate office. All those who want responsibility for the Profit & Loss account as soon as they join. There is no training period nor is there any time to ‘warm up’ to your job. You need to run immediately and should be prepared to slog it out in office and on the road in extreme sun, rain or cold. People who want a desk job in an AC office should not apply. If you want to only be part of one silo and are not willing to learn the overall linkages of the business with other departments, please do not apply. If you want to be part of a company which can potentially influence how food is bought in India should apply. All those who want to see the clear results of their efforts should apply. Greencart promises you exposure that one would only get 5-6 years into the industry and responsibility that one would get only 10-12 yrs later in a regular corporate job. It is hard work but it is more exciting than anything you have done so far. Suitable candidates with the right skills or experience may be offered ownership in the company.